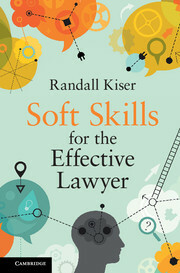 In this groundbreaking book, Randall Kiser presents a multi-disciplinary, practice-based introduction to the major soft skills for lawyers: self-awareness, self-development, social proficiency, wisdom, leadership, and professionalism. 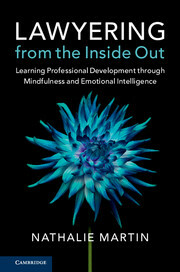 The work serves as both a map and a vehicle for developing the skills essential to self-knowledge and fulfillment, organizational respect and accomplishment, client satisfaction and appreciation, and professional improvement and distinction. 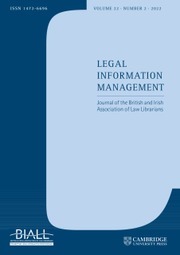 It identifies the most important soft skills for attorneys, describes and applies hundreds of studies regarding psychology, law, and soft skills, and provides concrete steps and methods to improve soft skills. 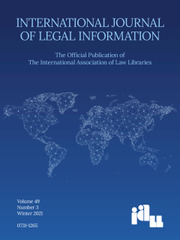 The book should be read by law students, attorneys, and anyone else interested in how lawyers should practice law.